HS2 Gets Royal Assent – Looks Like Full Speed Ahead! 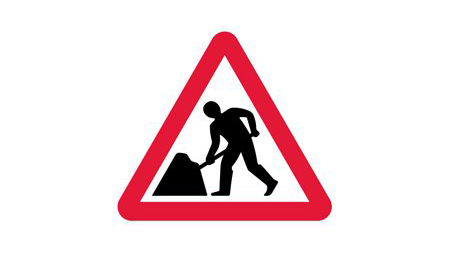 Home > HS2 > HS2 Gets Royal Assent – Looks Like Full Speed Ahead! 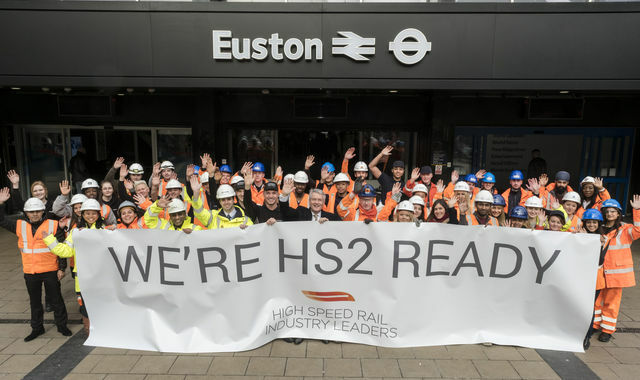 HS2 took a major step forward today (23 February 2017) as Britain’s new railway successfully completed over 3 years of Parliamentary scrutiny to receive Royal Assent. Construction will now begin on schedule in the spring. “Getting the go-ahead to start building HS2 is a massive boost to the UK’s future economic prosperity and a further clear signal that Britain is open for business. HS2 will be the world’s most advanced passenger railway and the backbone of our rail network. Royal Assent is a major step towards significantly increasing capacity on our congested railways for both passengers and freight; improving connections between the biggest cities and regions; generating jobs, skills and economic growth and helping build an economy that works for all. “Achieving Royal Assent for Phase One of HS2 between Birmingham and London with such significant parliamentary support, is a monumental step in transforming rail travel in Britain. We have a long journey ahead of us to build the railway and secure permission for Phase Two to make sure that the full benefits of HS2 are realised. This journey will see businesses right along the route benefit from greater access to the skills, markets and professional services they need to succeed in today’s global market. It will directly create some 25,000 jobs as well as forcing the pace of innovation in the construction industry.